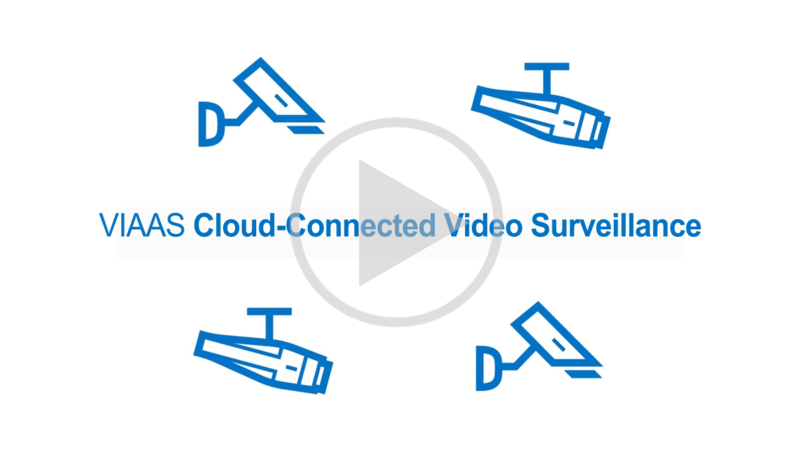 VIAAS is a complete cloud-based video surveillance solution that captures high quality video images in almost any situation and records to the VIAAS Secure Cloud. The video can be viewed from any web browser or mobile device. No Software, DVR, NVR or Headaches! VIAAS offers a risk-free 30-day evaluation of its products and services. View VIAAS User Guide and other documentation. "The hosted service allows me to easily manage and monitor nearly 100 cameras at various schools protecting our students, staff and property." VIAAS cameras deliver great images in almost any situation. The ultra-wide dynamic range sensor provides great images in even the toughest day time lighting situations. A built-in IR Exchanger and B&W extended exposure night mode provides solid low light performance. With the integrated IR illuminator, VIAAS cameras can see in the dark. More importantly, VIAAS cameras are an integral part of the VIAAS service so you get real value from the video, not hours of wasted time. VIAAS is not only affordable to purchase, it is affordable to own. 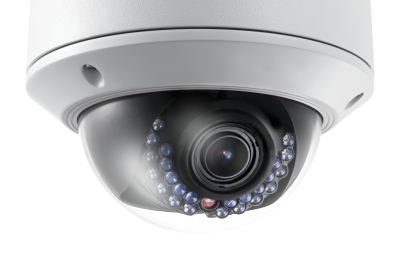 To minimize future upgrade costs, VIAAS remotely manages and updates the cameras with ActiveSoftware so your camera is always up to date. 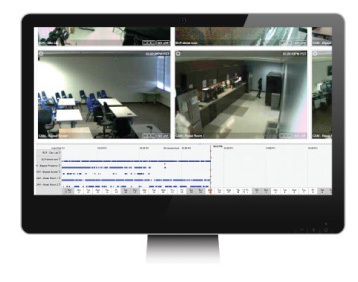 Network bandwidth can be a significant, hidden cost to owning video surveillance systems. VIAAS utilizes patented Bandwidth Shaping™ to run on remarkably little bandwidth. VIAAS cameras are easy on your network when you need it. They initially encrypt and store recorded events in the camera and then move those events to the Cloud service at a rate and schedule that you set based on your network needs.